Balete is part the ficus or fig tree family that grows in the Philippines. It known as ‘stranger figs’ for these trees grow beside other trees and later on strangling them until they kill the tree host. This kind of trees can be found throughout the Philippines, however, only 10 of 800 Balete trees are identified and even named here in the Philippines. Balete Trees are known to be the house for mysterious and mythical creatures at night. Some folk stories say that these creatures do their rituals in front of the trees as sign of worship or thanksgiving for home and protection. Creatures like (dwende) elves, (tikbalang) horse demons, and (diwata) fairies are some of the said mythical creatures that live with in the Balete Trees. One of the famously known Balete tree in the Philippines can be found in Siquijor. 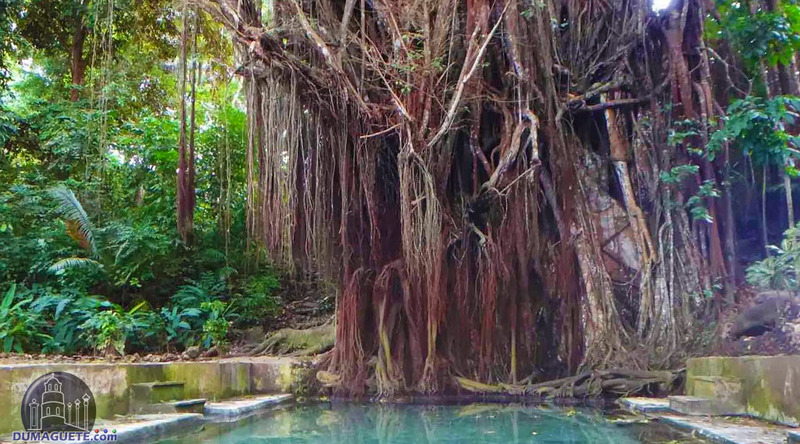 Since Siquijor is known for its witchcraft and faith healing, it is no wonder that the Old Balete tree is featured among the different travel destination. Century Old Balete Tree What Where and How? 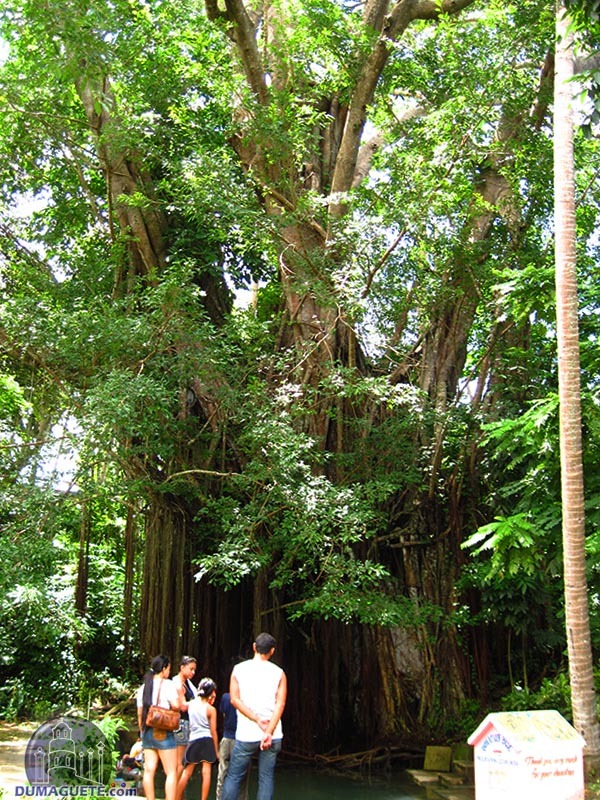 Located in the barangay of Campalanas in Lazi, this 400-year-old Balete is considered as the oldest and the biggest in the province of Siquijor. What makes it really mystical is that a natural spring flows right underneath the tress. Locals do not know where and why water flows but all they know is that it is clean and safe. 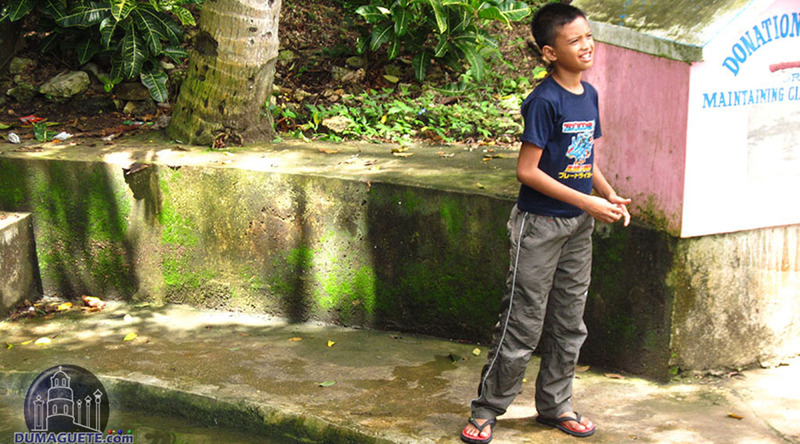 The cold spring water flows from the tree to the man-made pool where fishes swim around. If one finds the need for a quick foot spa, just dip your feet directly in and the fish doctors will nibble around your feet for unwanted skin. This tourist destination is free and is open to all, however, all are encouraged to donate for the maintenance of the place. 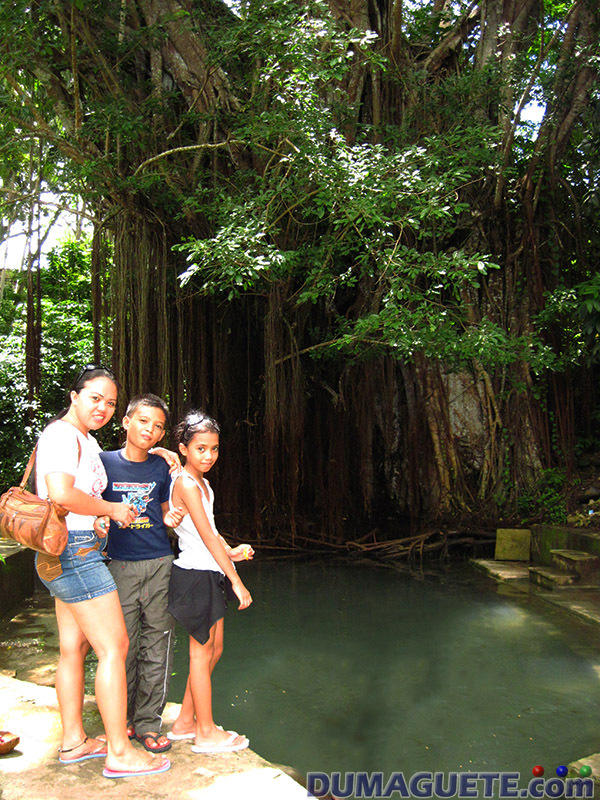 Getting to the Old Balete Tree is quite simple since its entrance can be found along the road. For packed travelers, tours around Siquijor will feature the Old Balete Tree since it is one of its famous feature (no worries there). For solo or few travel on the other hand, getting to the Old Balete Tree will be a few rides more. 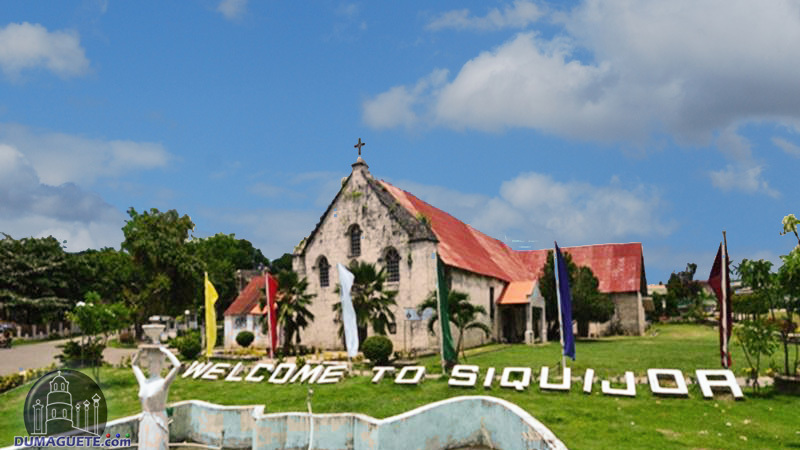 The location of the tourist spot is located along the Siquijor Circumferential Road in the town of Lazi. 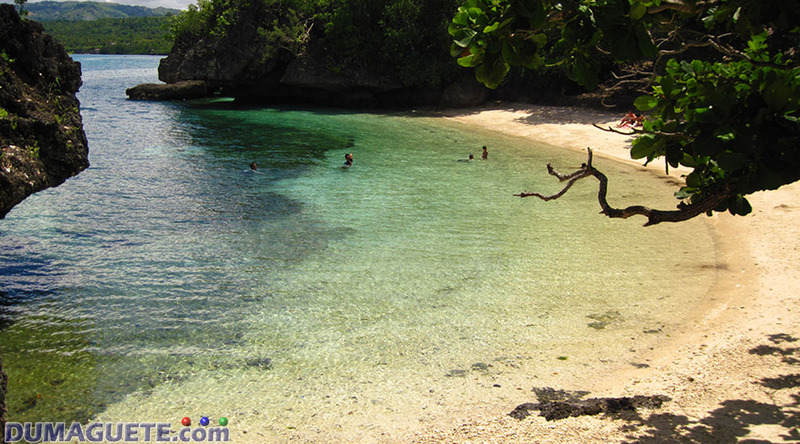 If you are in Siquijor town, one must ride all the way to the other side of the island to reach Lazi. After arriving in the town proper, one must take another ride getting to Barangay Campalanas where the tree is located. Most local transportation knows the way; therefore, it will not be hard to explain where you want to go. 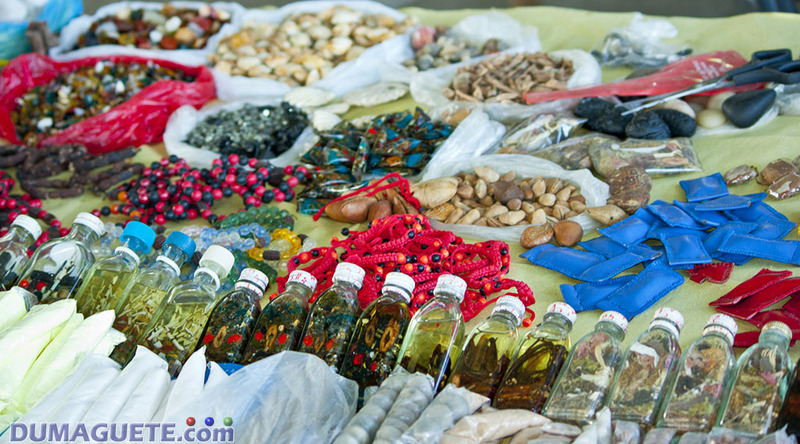 For packed tours, it will be just a quick 10-25 minutes stop at the Old Balete Tree. Dipping your feet to the fish doctors will be very pleasing and relaxing. For solo or few travelers, a refreshing swim is recommended to shake the traveling and the heat in getting there. Since you are already in Lazi, why not stop at the Lazi Convent and the San Isidro Labrador Church.